Reiki training is an incredible time in your life. I remember my first level clearly, and all the changes that took place. It is a wonderful time of growth and evolution for everyone who walks this path, whether you wish to improve your well being, or those around you. My belief is in the most traditional, authentic training possible. For that reason, my classes range from 16-20 hours, over two or three days. Reiki Level 1 offers you a great opportunity to commence, or to enhance your journey of conscious awakening and deep inner healing. Reiki is a sacred gift, given to humankind in order to help awaken within us our ability to heal ourselves and others, spiritually, physically and emotionally. 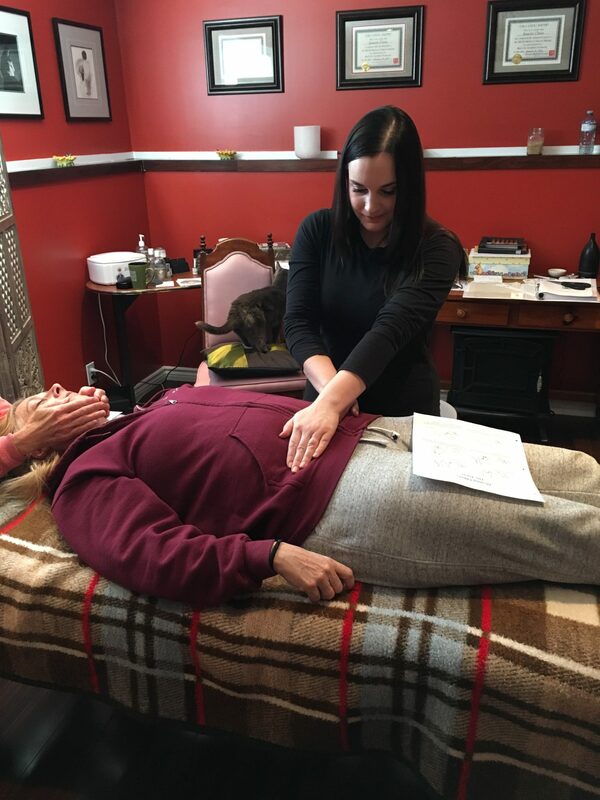 You will learn the history of Reiki, the hand positions for self and healing for others, receive four attunements, and several healing meditations. 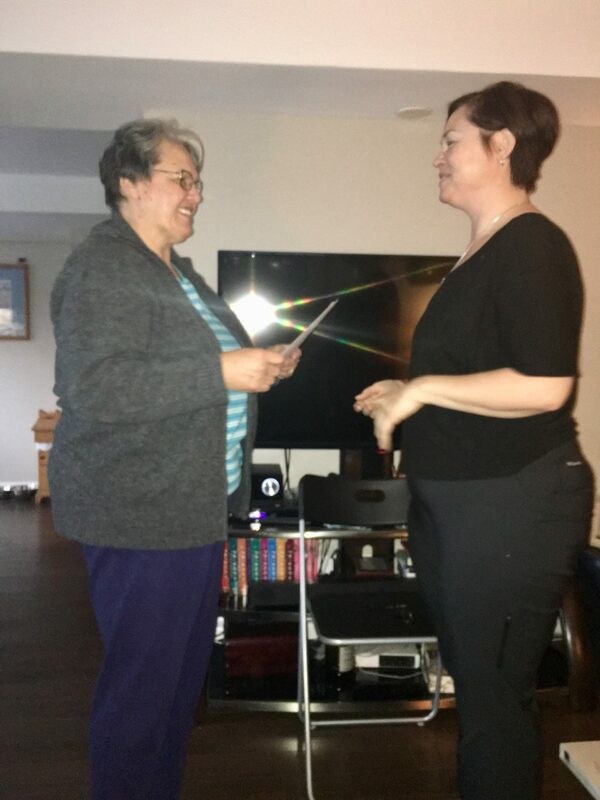 You will also receive a complete manual of everything taught, and a beautiful certificate at the completion of your training, recognized by the Canadian Reiki Association. 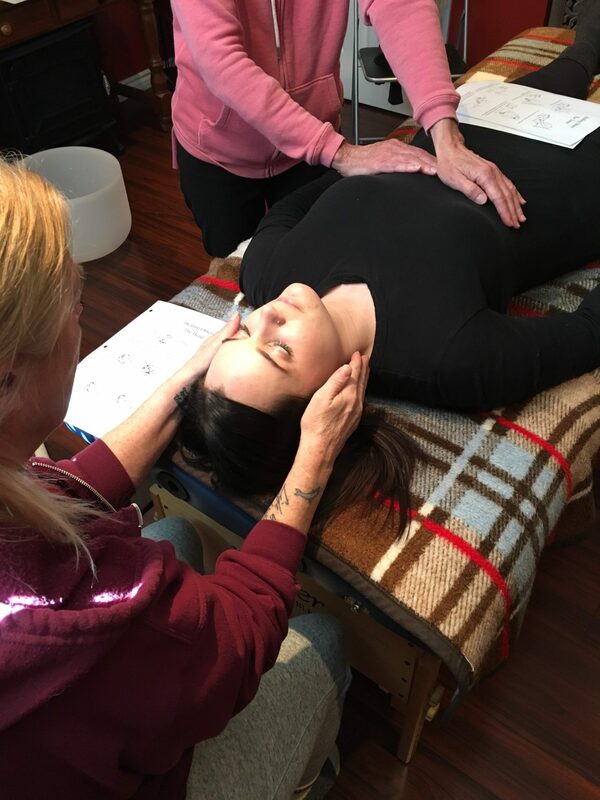 In Level 2 you will learn three of the sacred Reiki symbols, practical time for healing others, how to perform distance healing, how to create harmonious energies to those around you, including physical spaces. 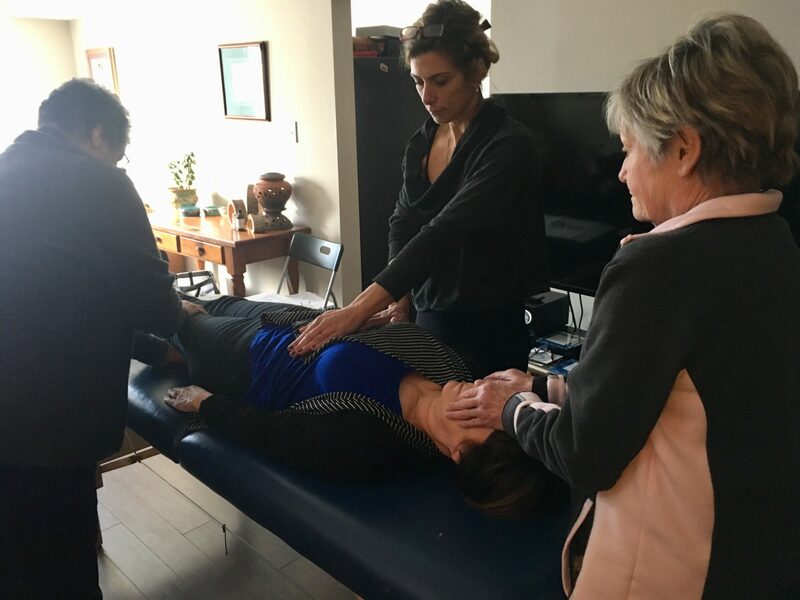 You will receive two new attunements which will help strengthen the flow of Reiki energy through your body, and learn more advanced meditations. This is an intensive course for those who wish to deepen their knowledge and self awareness; awakening your intuitive abilities. You will begin to truly understand what it means to be in service to those around you. People interested in working with animals will want to take this level as it connects us in a deeper way to all those around us. You will also receive another manual on everything taught, complete with colour photos and resources. 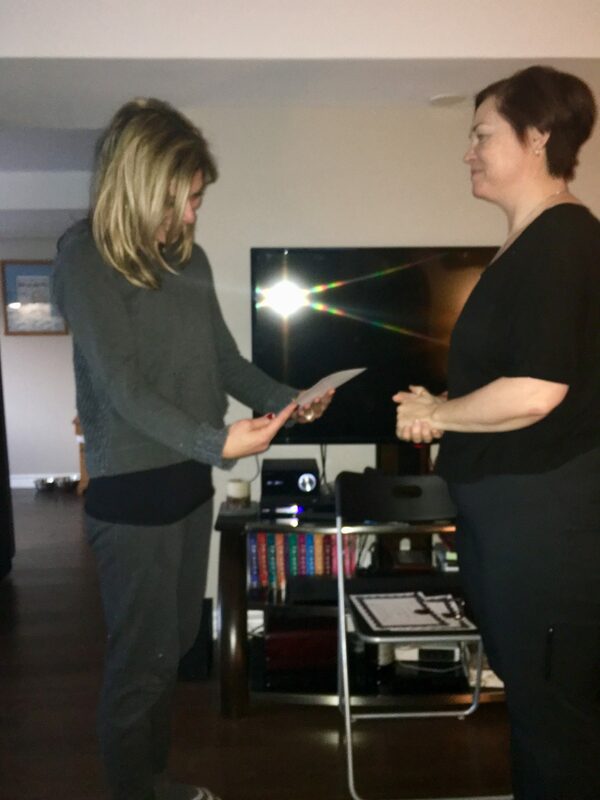 Upon completion of your course, you will receive your Level II certificate, recognized by the Canadian Reiki Association. Learning from Jennefer was an ideal experience. 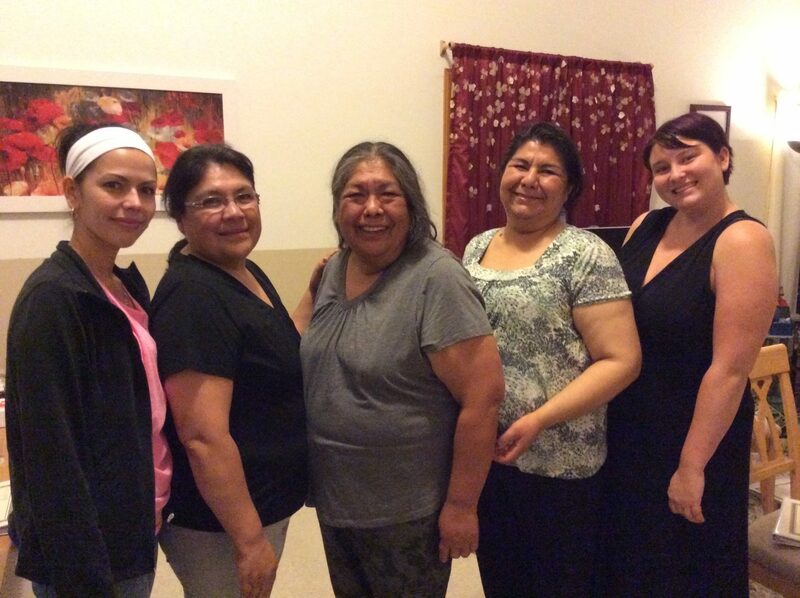 She opened her home and the beautiful energy within to our group, and I immediately felt included and safe. Jennefer’s teachings helped me understand the history of Rei Ki more easily and reconfirmed my desire to be a Rei Ki practitioner. She is positive, welcoming, and nurturing. 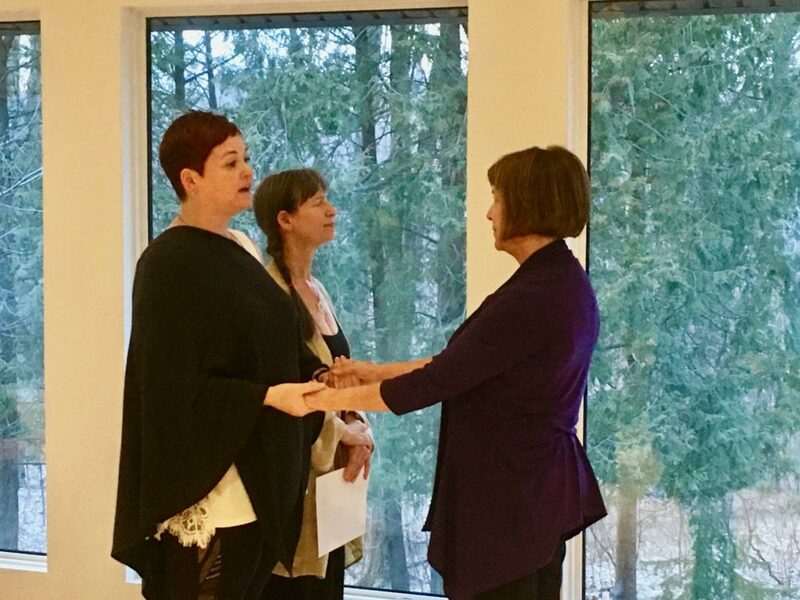 The attunement process was a divine experience, and I could feel Jennefer’s glowing energy surrounding me and the rest of our group. Jennefer is also genuinely a joy to learn from – she is fun, very approachable, and skilled in her work. I highly recommend Jennefer as a teacher as well as Rei Ki Master; she holds you in light and in more than capable hands. My Reiki experience with Jennefer was life changing for me. 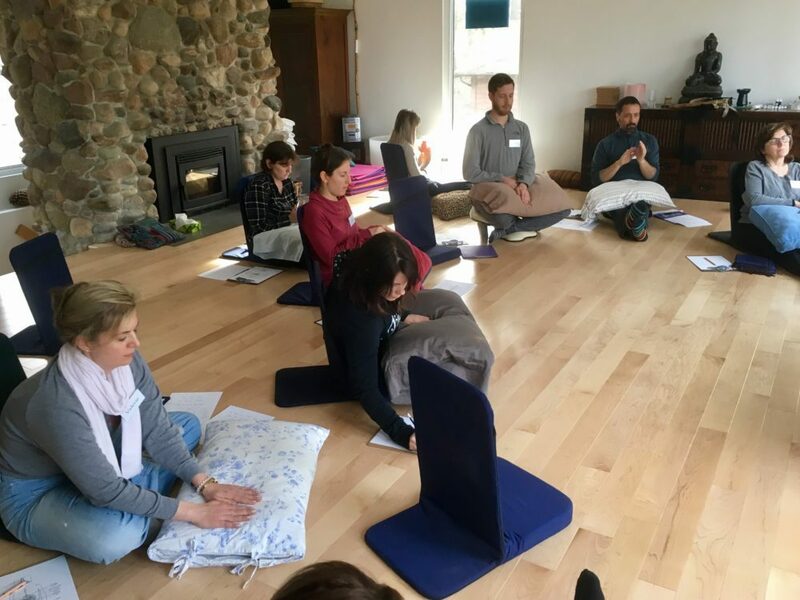 Since participating in the 3 day class, I have found a wonderful path of self healing. I Reiki myself daily with all of the knowledge I learned in the class. I have MS and have found the ailments from which I suffer have greatly improved and are manageable. I highly recommend Jennefer’s class, as she is nurturing, compassionate and loving to all in her class. 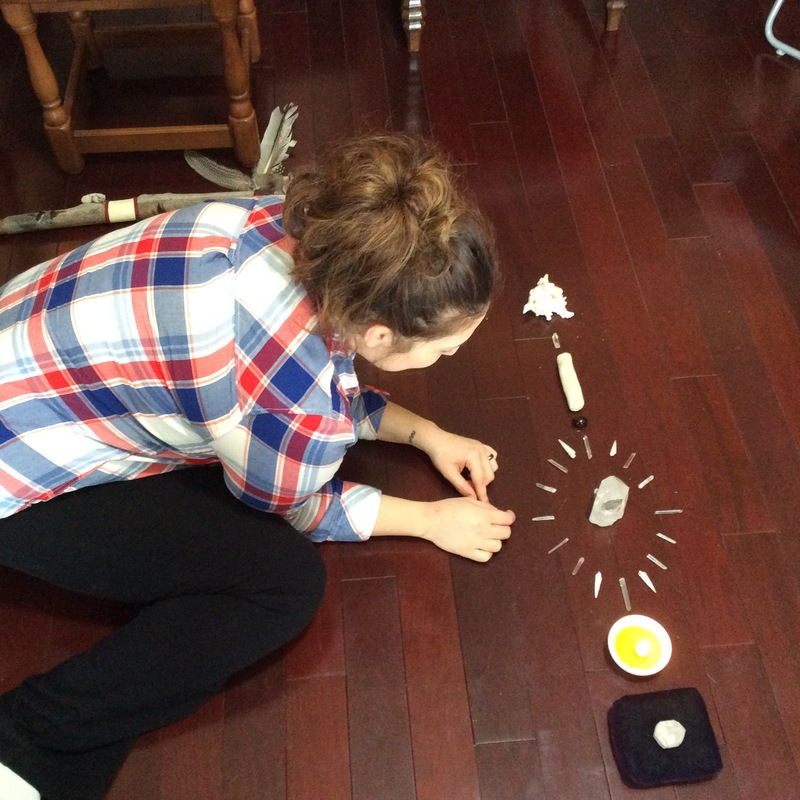 Her knowledge of Reiki is far more than textbook, as Jennefer, to me, is Reiki. I attended the first level Rei Ki class by Jennefer with an open mind and no expectations. All I have to say is: WOW!!! Didn’t expect such a transformational change in my body, soul, mind and spirit. Totally Amazing!!! 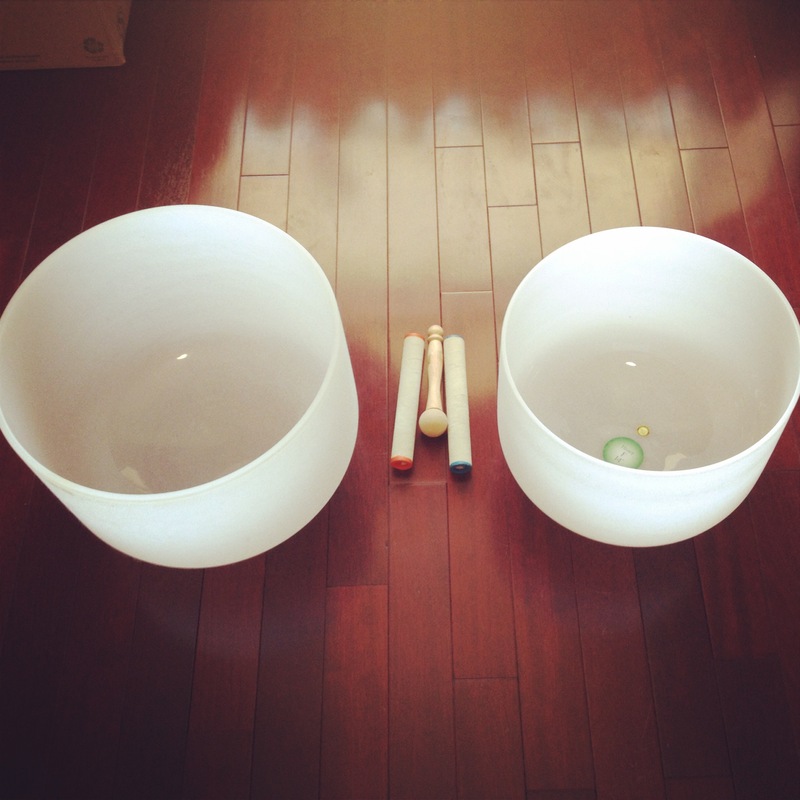 After the first attunement, I could feel my whole body buzzing with feel-good energies. I am now addicted to the feeling and practice on my husband and on myself every day. Thank you so much Jennefer for opening my eyes and mind to Reiki. I can’t wait to continuing to level two Rei Ki. 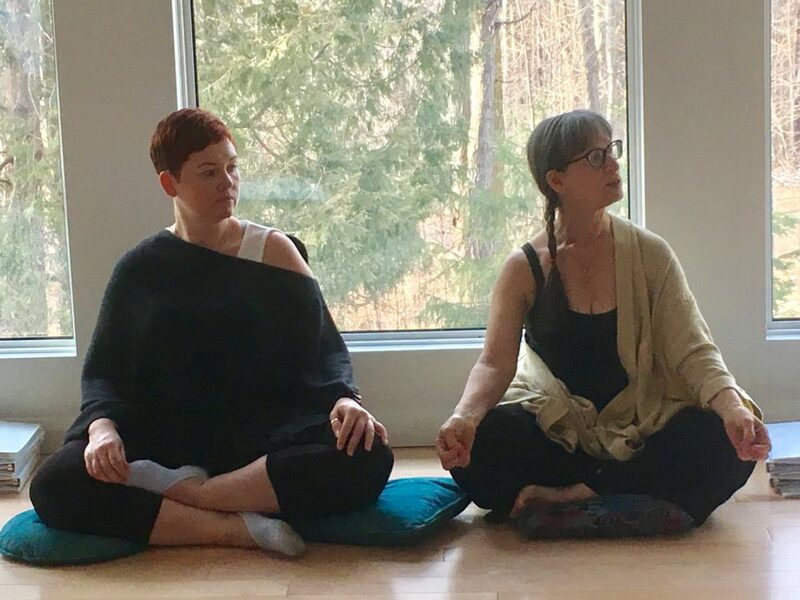 Taking the Rei Ki Level 1 course with Jennefer was an incredible journey. She was very knowledgable, understanding and professional. She extends herself to her students, and she truly cares about what she does. This course has helped me develop a better understanding of myself and others, and I am truly grateful for the experience. 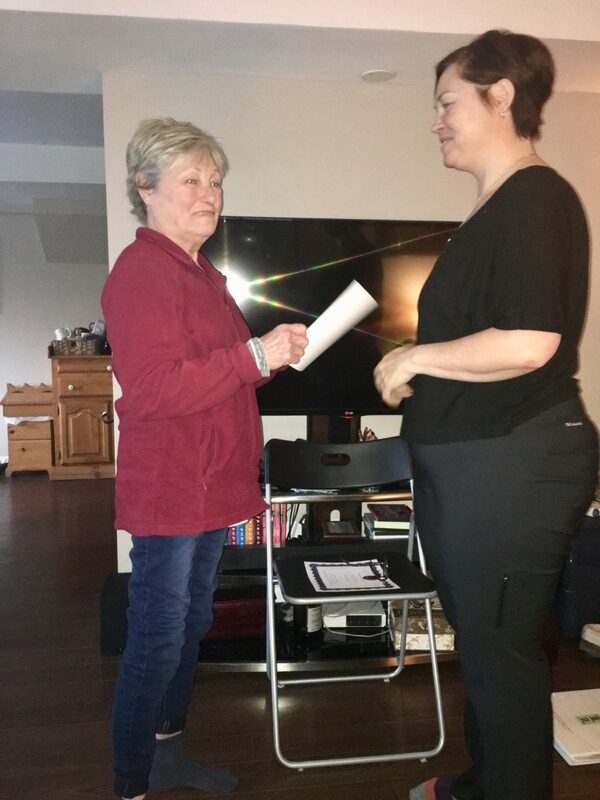 I can’t express how wonderful the Reiki Level 1 Workshop was with Jennefer Davis. She is a magnificent healer and is so full of love. The weekend was spent with some amazing people, volunteers and with Shamin Marli Joy. If you are looking for some inner work, knowledge of Reiki and have a need to heal I would highly recommend this course. The Weekend over exceeded my expectations and I am looking forward to continuing my Level 2 with Jennefer again. 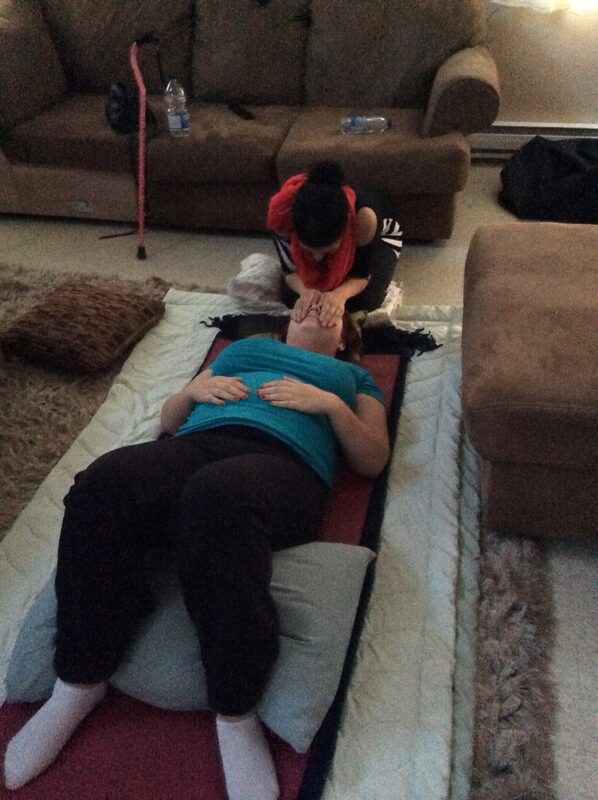 Julia receives Reiki during their practice time. It's wonderful when I get to receive Reiki! Many hands make wonderful work! My daughter Julia (far R) and some friends in Chisasibi, Quebec took their level 1 together. Its wonderful when I get to receive Reiki! Many hands make wonderful work! My daughter Julia (far R) and some friends in Chisasibi, QC took their Level I together. 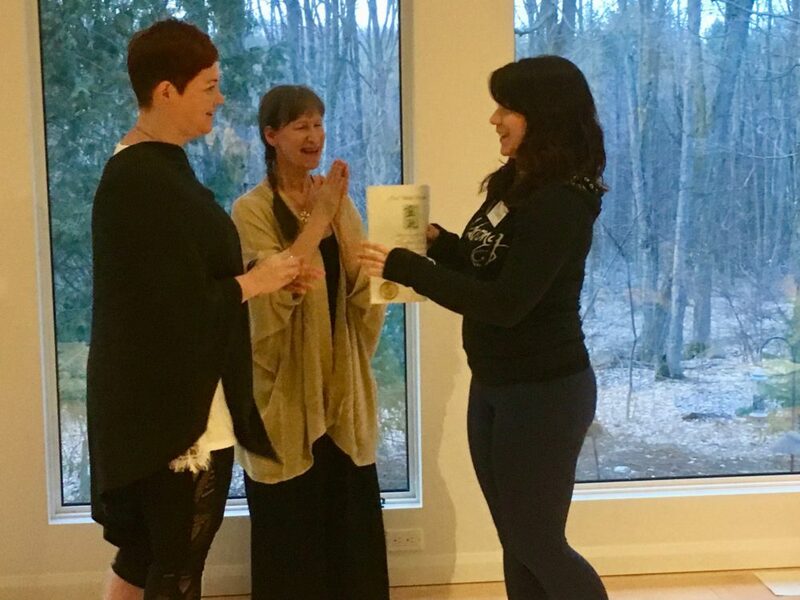 Liz receives her Reiki II certificate. Lesly receives blessings during graduation ceremony. Jennefer and Marli sit with students. 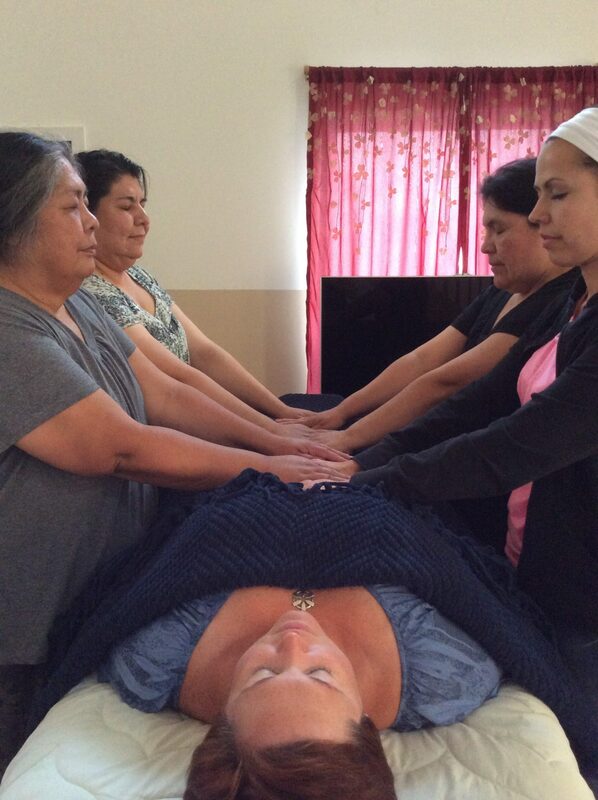 Reiki Level II class working on distance healing. 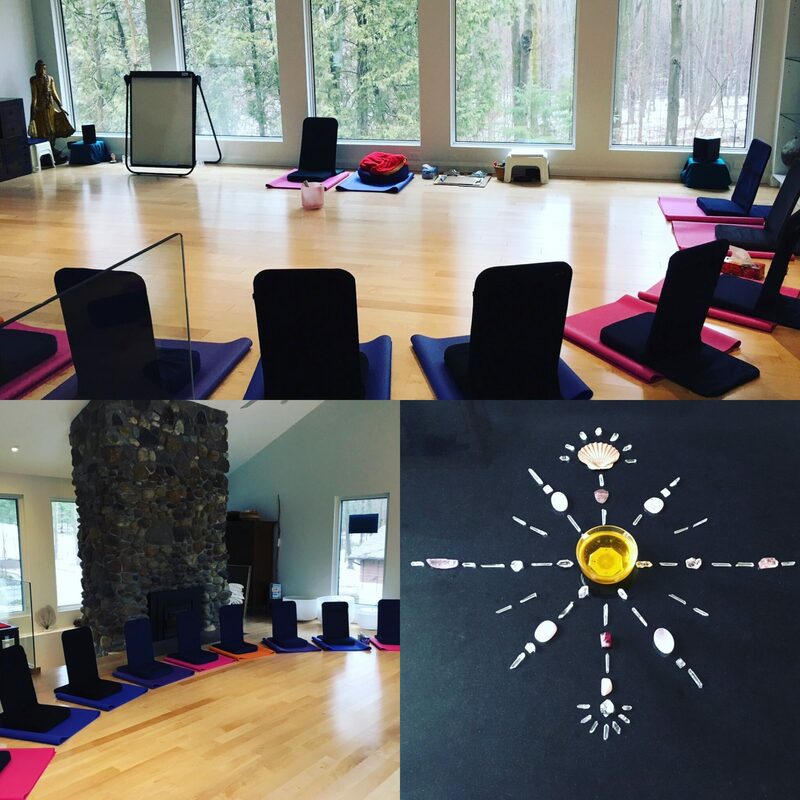 Reiki Level II class ready for students to arrive! 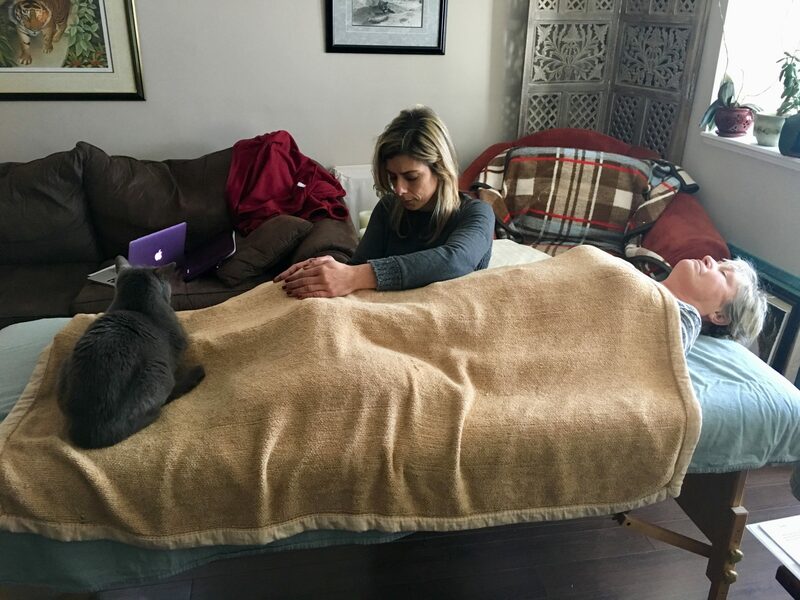 Sabrina giving Reiki to Peggy with Silver supervising. The group practices for the first time on Lesly. If you are interested in booking group training, or have an individual request, please don’t hesitate to email me. Each path is a unique journey, and I honour the time spent with each person.